I so want one. 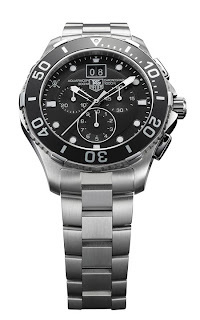 TAG Heuer has released two collaboration models with One Piece. What is One Piece? 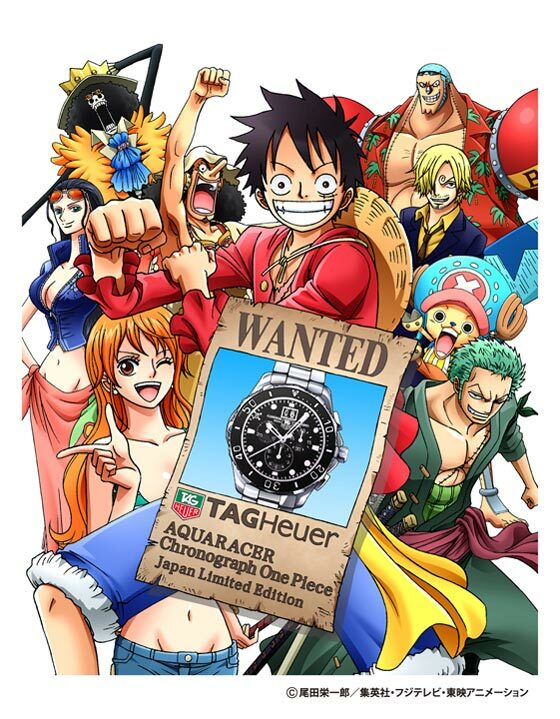 "The One Piece manga and anime series features an extensive cast of characters created by Eiichiro Oda. The series takes place in a fictional universe where vast numbers of pirates, soldiers, revolutionaries, and other adventurers fight each other using various superhuman and supernatural abilities. The series' storyline follows the adventures of a group of pirates as they search for the series eponymous treasure." 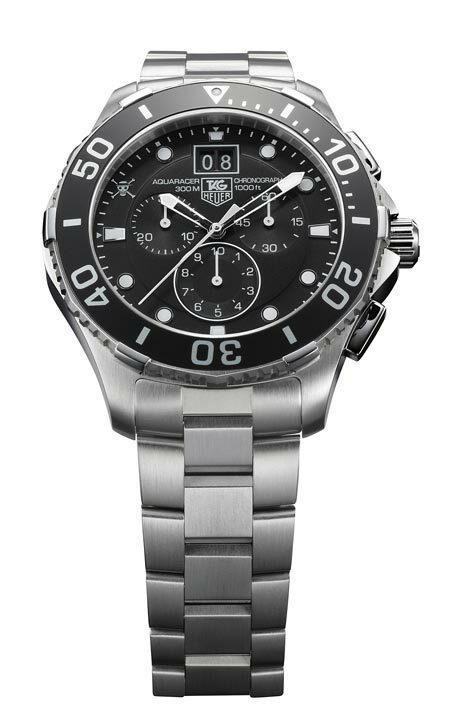 Both watches were released on 15/9/2012 and retails for about USD 3,200. The watches are based on the popular Aquaracer range. 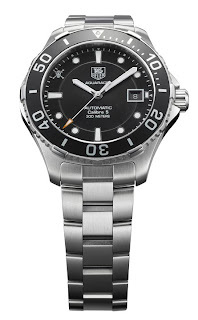 Both are a limited edition run of only 250 pieces. 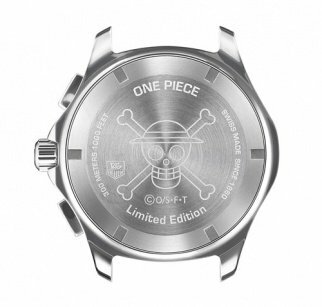 Both watches will carry the skull sign (One Piece Skull) at the 10 o'clock position and on the case back. Why at the 10 o'clock position? Well, I can only assume it is because there are 10 of them in the Straw Hat pirates. But there is only 9? Well, the ship is considered part of the team. I would love to be able to the get the automatic version.